In case you missed it, we wanted to make special note of an article by Brigadier General Stephen Cheney, USMC (ret), regarding the national security implications of climate change. In the article, General Cheney highlights four ways in which climate change and its consequences “present real national security threats to the United States,” which is a very helpful breakdown for those new to the issue. The full article, here, is worth a close look. 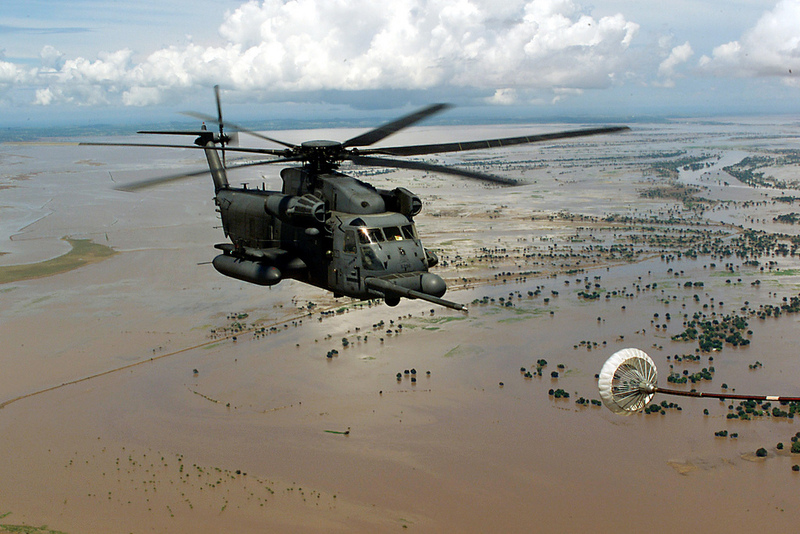 By Caitlin Werrell and Francesco Femia in climate and security on July 9, 2013 .